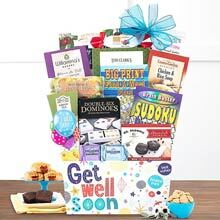 From Congratulations to Happy Birthday and Baby to Christmas, a Gift Basket by The Gift Basket Pros is the best way to say you care. 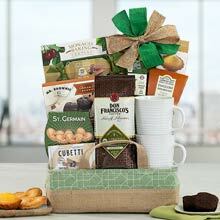 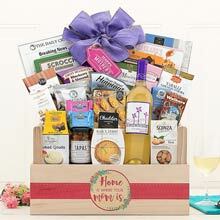 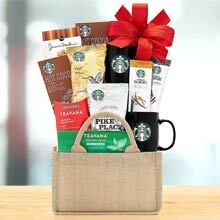 For all occasions, a gift basket, bouquet or gift box is the perfect gift for all of your gift giving needs. 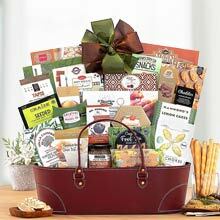 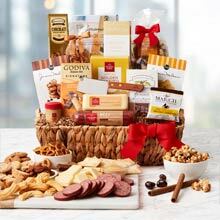 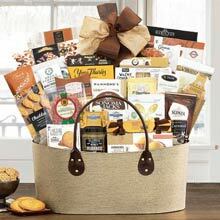 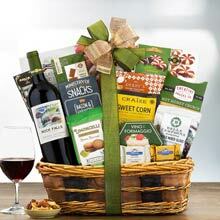 Send one or many gift baskets to express a sincere Thank You or Just Because today! 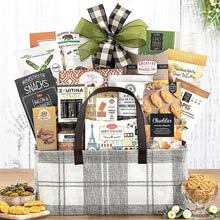 With so many different occasions and such a wide variety of gourmet treats, who wouldn't love to receive a quality gift basket? 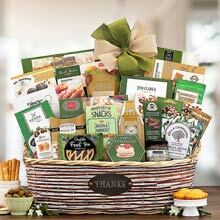 During the holiday season sending a Corporate Gift Baskets is a great way to show your gratitude for your customer's continued business. 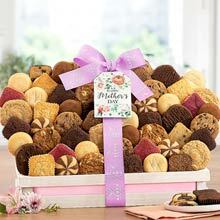 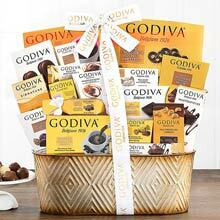 For personal orders, sending a Mother's Day Gift Basket to mom is a sure way to show your love and appreciation!